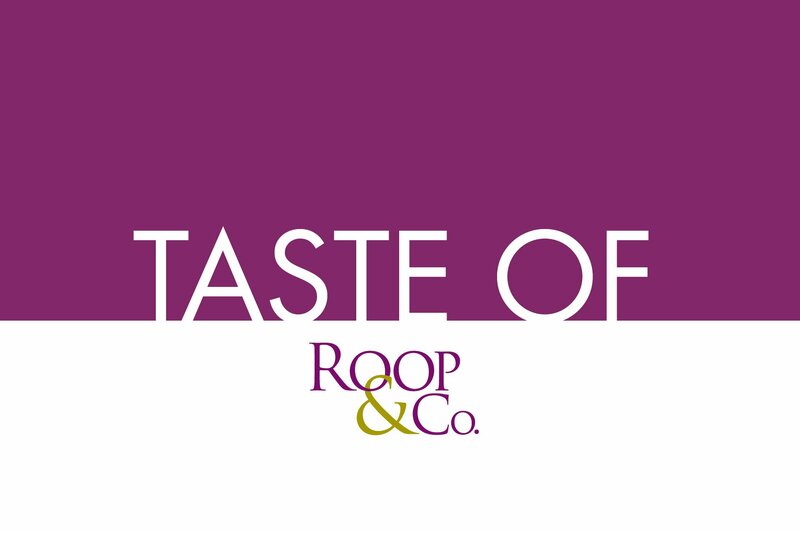 Roop & Co. is an award-winning, strategic communications agency in Cleveland that specializes in content marketing and graphic design for B2B businesses that range from global, publicly traded corporations to local startups. By working as an extension of our clients’ marketing teams – and not merely as an external agency – we help achieve their business goals. We create compelling content that resonates with your target audience. We distribute it across digital and traditional channels. 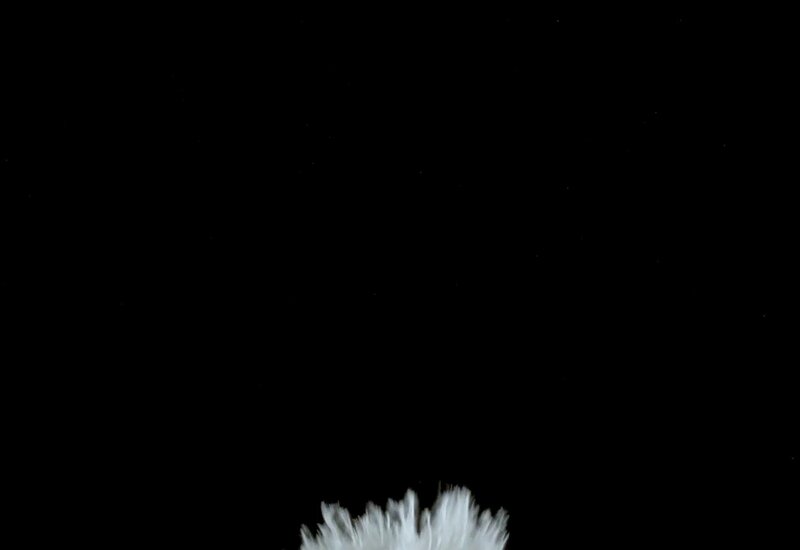 Then, we evaluate and measure its impact on your business goals. Your company has a great story to share. We tell it in a way that achieves your business goals. 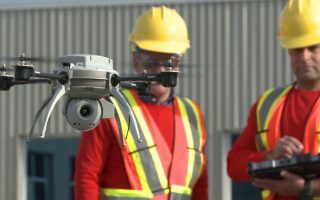 Tremco Roofing & Building Maintenance, a leading provider of roofing and weatherproofing solutions, enlisted Roop & Co. to develop an integrated marketing campaign to announce the launch of its innovative SkyBEAM drone technology for building envelope maintenance. Key to this strategy – which included a mix of media relations, digital content, social media, video and internal communications – was leveraging two significant events related to the new service offering. 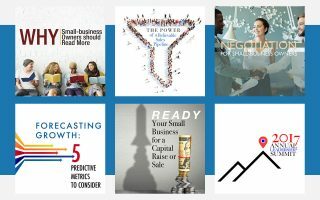 Evolution Capital Partners, a small-business private equity firm, sought to build greater brand awareness, position itself as a thought leader and attract more qualified leads. 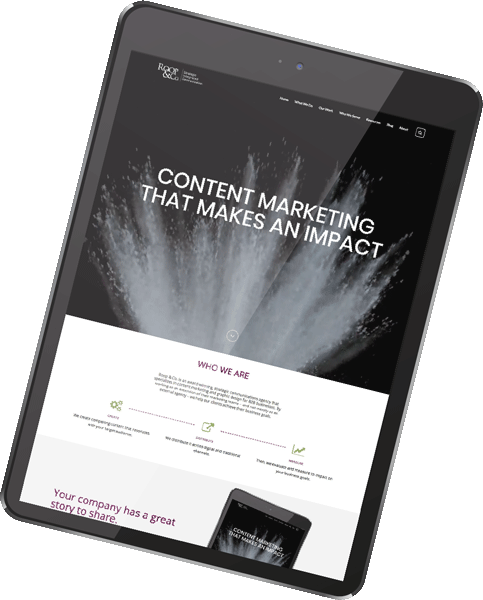 As part of a content marketing strategy, Roop & Co. conducted a communications audit, developed a content calendar and then created a consistent stream of compelling content for the firm’s blog, e-newsletter, podcast and social media channels. 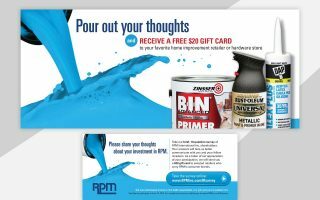 RPM International Inc., a $5 billion, NYSE-listed company, sought to enhance investor relations with its long-valued retail base. In order to determine an approach that would resonate best with retail investors, Roop & Co. surveyed 1,600 of RPM’s shareholders of record. Key findings of this survey shaped messaging, communication channels and the strategic communications plan. Want to develop a B2B communications strategy that will drive results?